Integrate your favorite apps with Zoho Projects. Explore! Do more! CRM and Zoho Projects now work hand-in-hand. Know your people's availability and assign tasks accordingly. Raise a ticket in Zoho Desk and get your bug logged in Zoho Projects. Prepare budget, track expenses, and generate invoices for your projects. Give meaning to your project data with our Zoho Analytics add-on. Create and share project documents with Zoho Docs integration. Understand and resolve issues faster with remote screen sharing. Create and send project invoices using the GST ready accounting app. Convert your emails into tasks or bugs right from your inbox. Meet your team online for quick discussions on tasks. Get instant notifications in your Cliq channel, and add tasks or issues right from there. Export events to Google Calendar and track them with ease. Create and sync tasks between Zoho Projects and Google Tasks. Create projects and tasks right from your Google Spreadsheets. Create, share, and collaborate on the go. Single Sign-On using your Google account and access Zoho Projects. Import tasks and bugs straight from your spreadsheets. Plan projects in MS Project and start collaborating in Zoho Projects. Add files from your OneDrive to your projects. Sync your project events to MS Outlook Calendar. Extend Office 365 to Zoho Projects and enjoy the benefits of both. Collaborate on your projects and manage tasks from within the Teams workspace. Import data from JIRA cloud to Zoho Projects. Migrate from Basecamp with a few clicks. Zoho Projects can pick up and drop files and folders into your Dropbox. Keep your projects and documents together in a Box. Host your repositories, see source commits, and make code changes. Host your Git and Mercurial repositories and see source commits. Sync events to iCal and never miss the schedule. A powerful crash reporting service integrated with Zoho Projects. Communication made simple with Slack integration. Automate tasks with a simple Zap! Manage projects on the go with the Zoho Projects iOS app. Zoho Projects Android app gives you mobility. Tasks, status, bugs, forums right from your webpage. 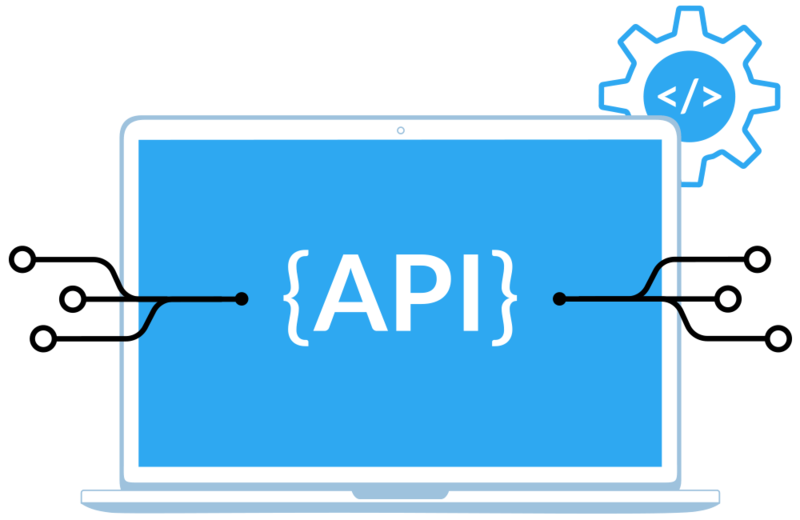 Zoho Projects provides comprehensive REST APIs using which you can integrate your existing workflows or build new applications. Our well-documented guide covers a wide range of functions that gives partners and organizations a more tightly integrated means of connecting with Projects.